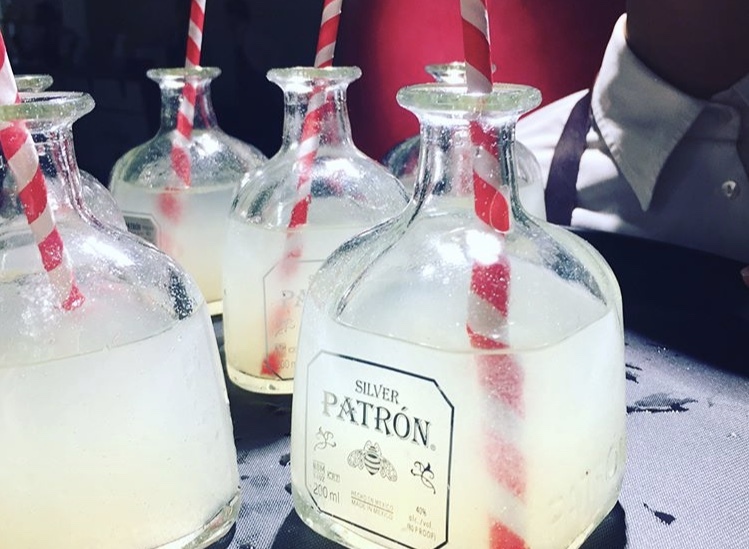 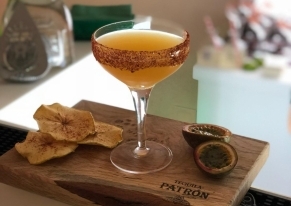 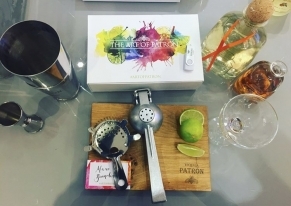 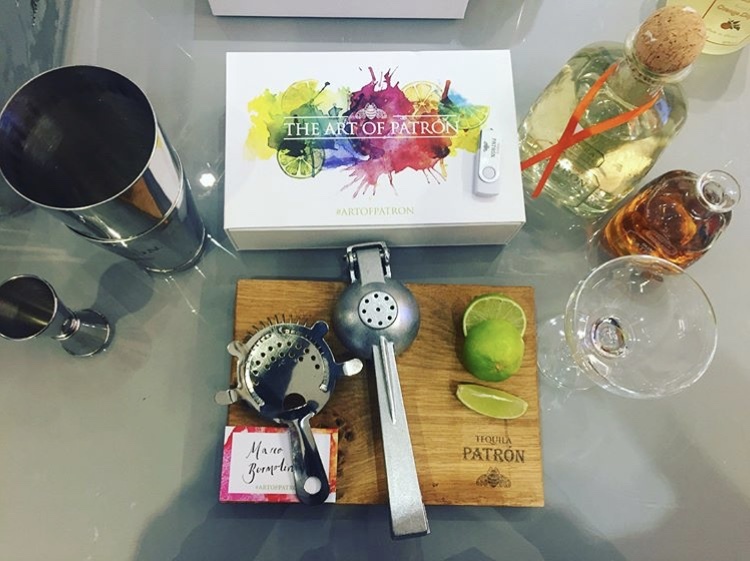 Our client is an event agency of London who follows the final client Tequila Patron for the realization of all their events. 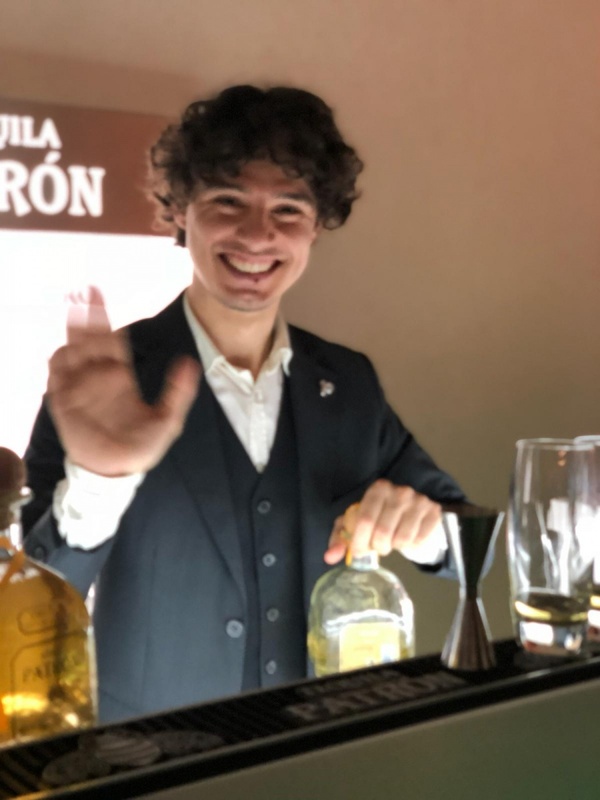 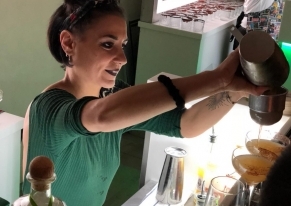 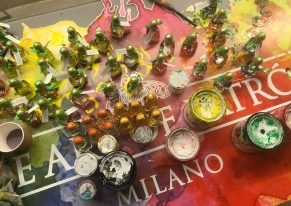 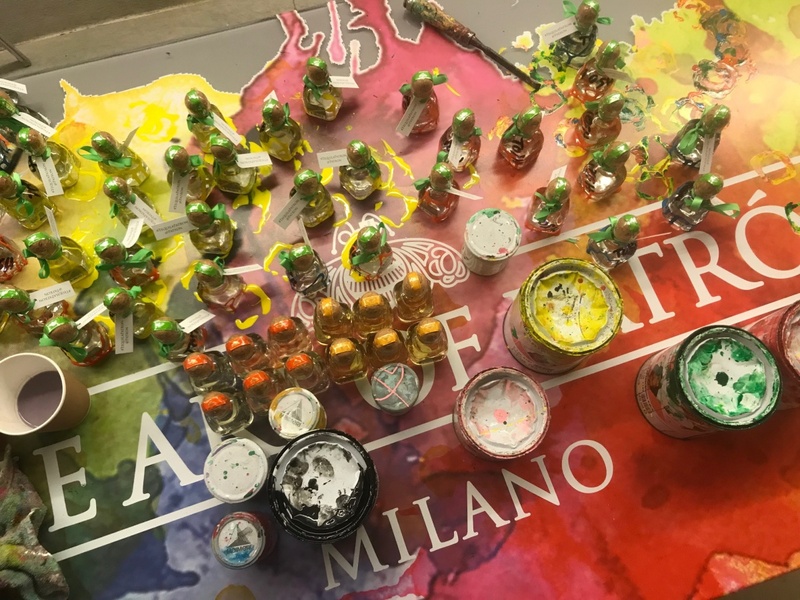 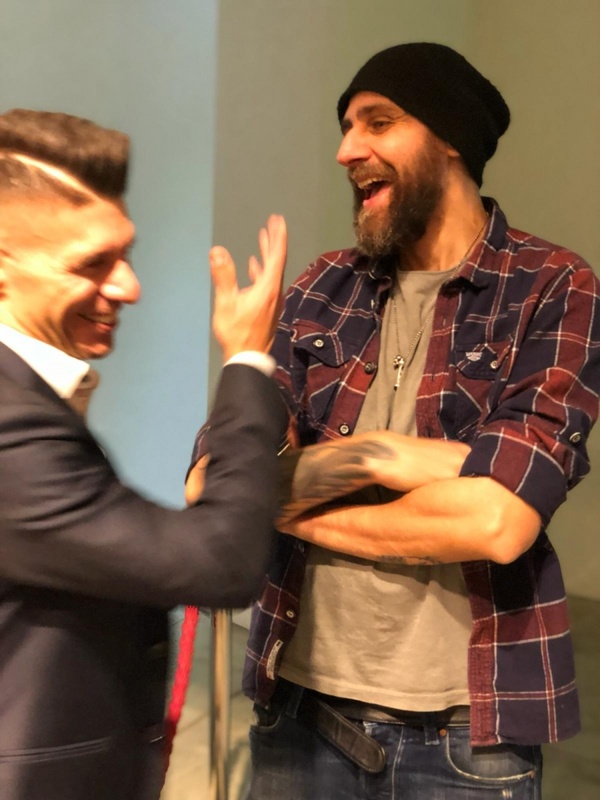 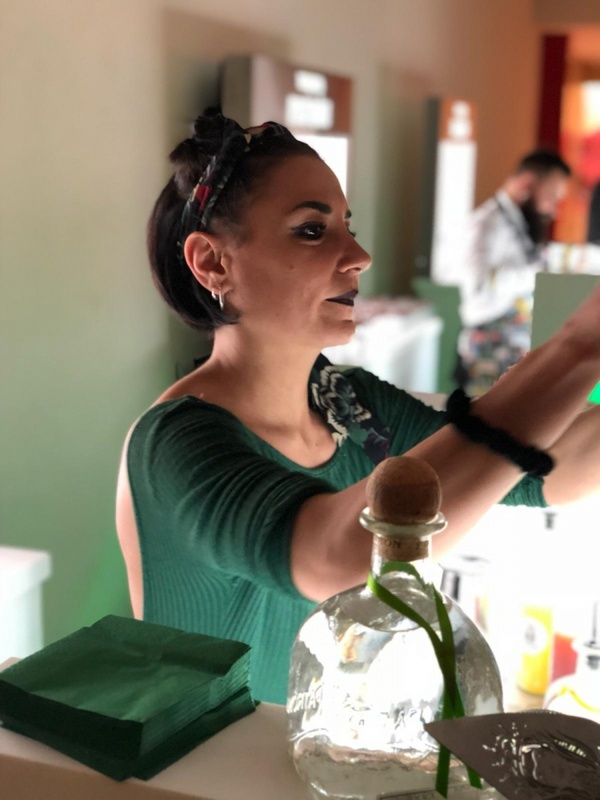 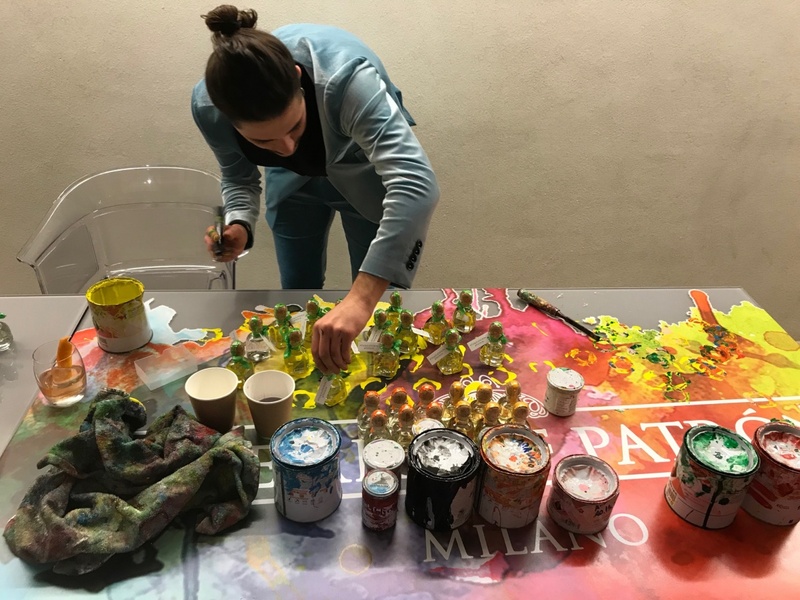 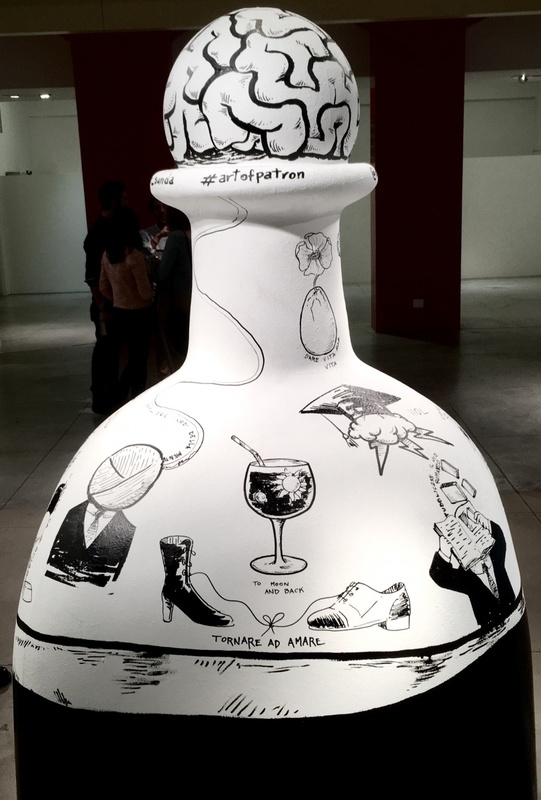 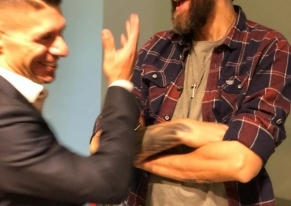 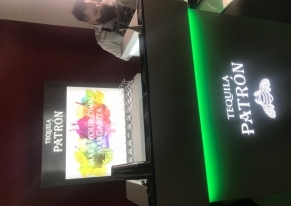 They made a road show at european level to promote the Tequila Patron brand, and they made that with the same format in different cities, one of these has been Milan. 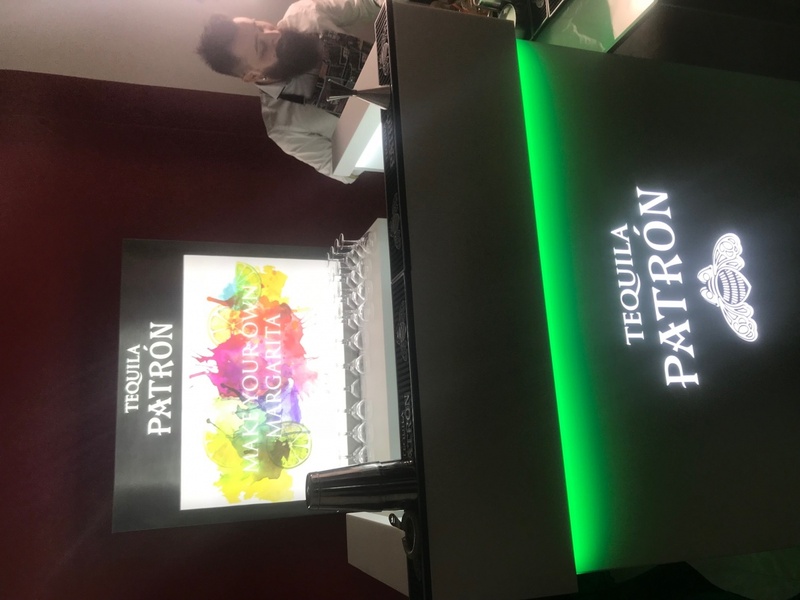 We cured the scouting location, rent of technical equipment, hostess recruitment, realization of all the graphic part of the event and occupation of public floor. 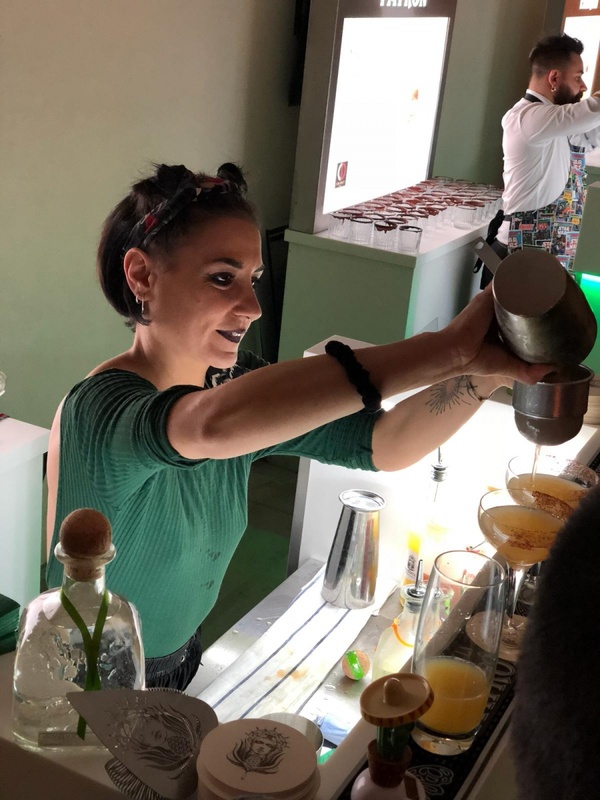 For all the hosts there was a welcome drink personalized by Act of Patron, a open bar with different cocktails with Tequila Patron, and 4 bar points with 3 italian bartenders of high level (Gian Paolo di Pierro, Salvatore Scamardella, Martina Cappetti) who showed and offered to the hosts their best cocktails, and the brand ambassador who had a corner “Make Your Own Margarita”, where it was offered a lesson on how to prepare a Margherita cocktail to the VIP people and influencers. 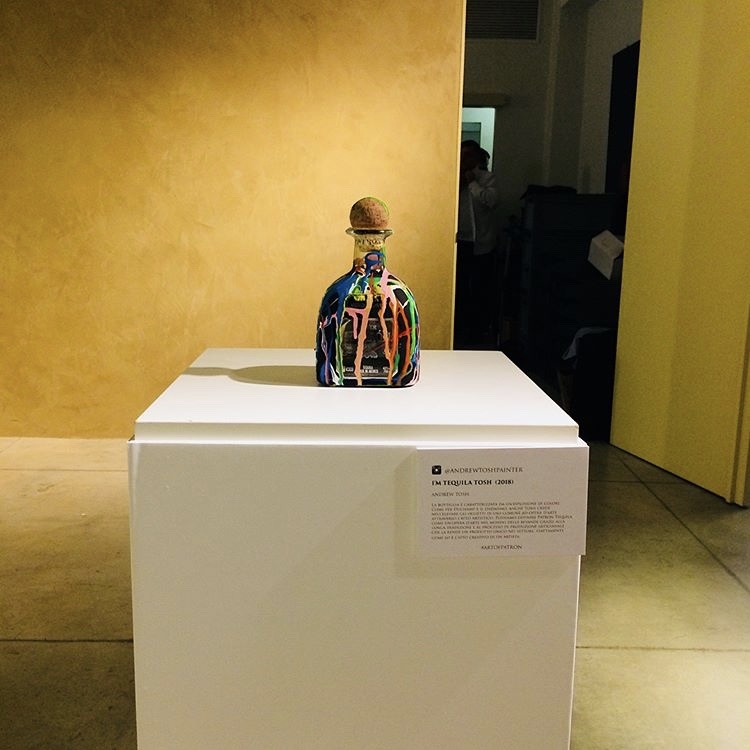 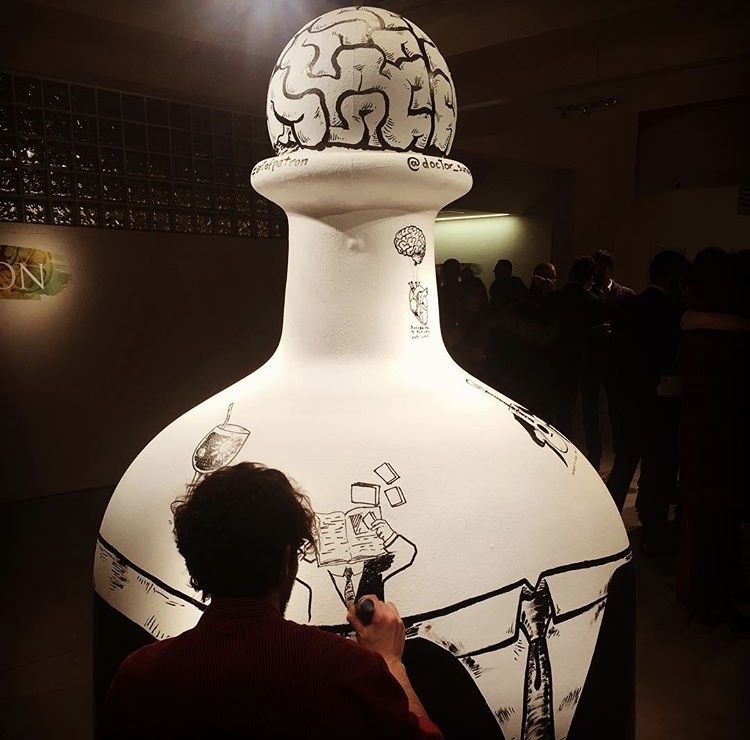 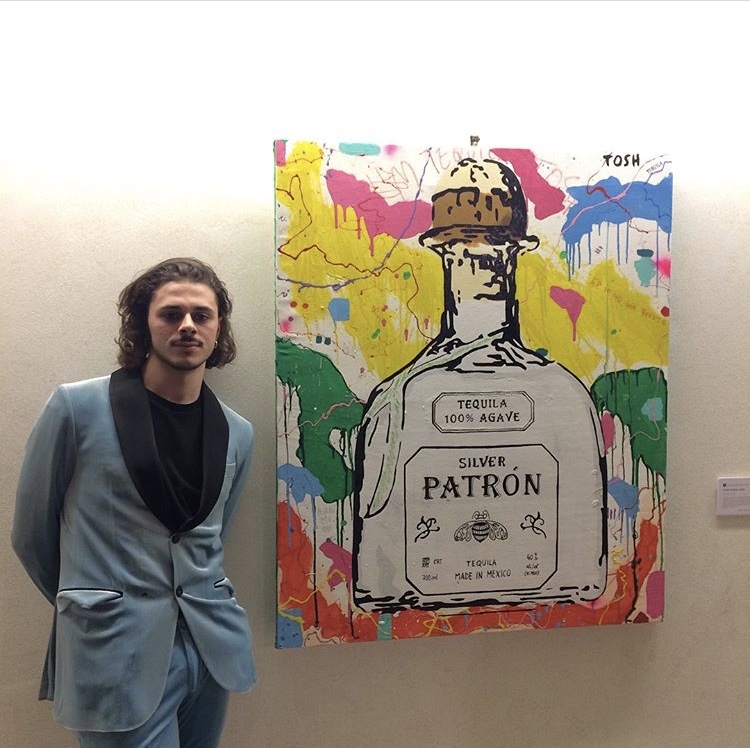 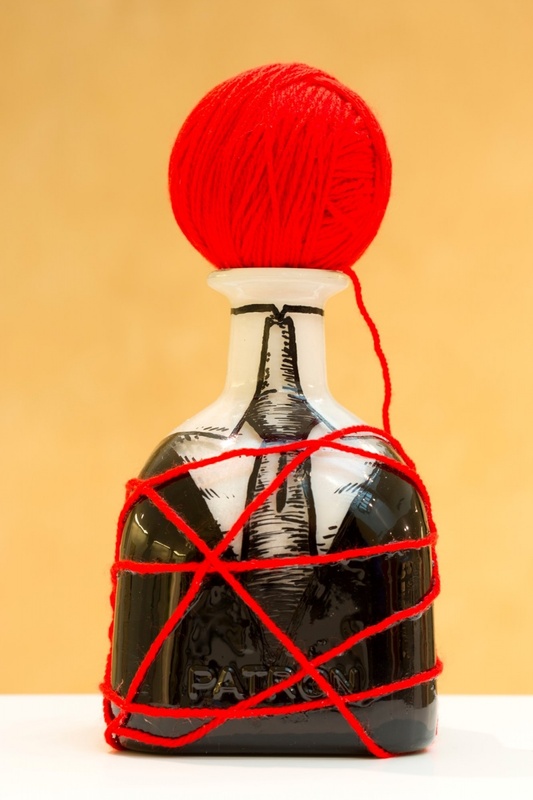 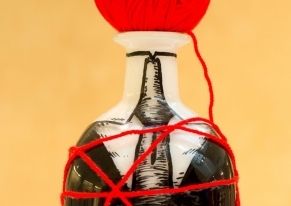 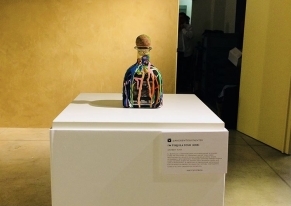 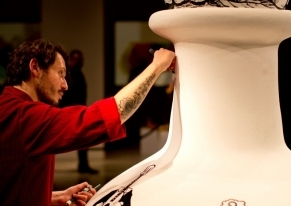 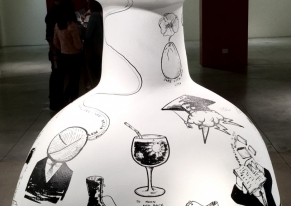 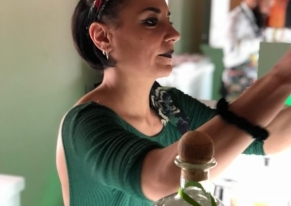 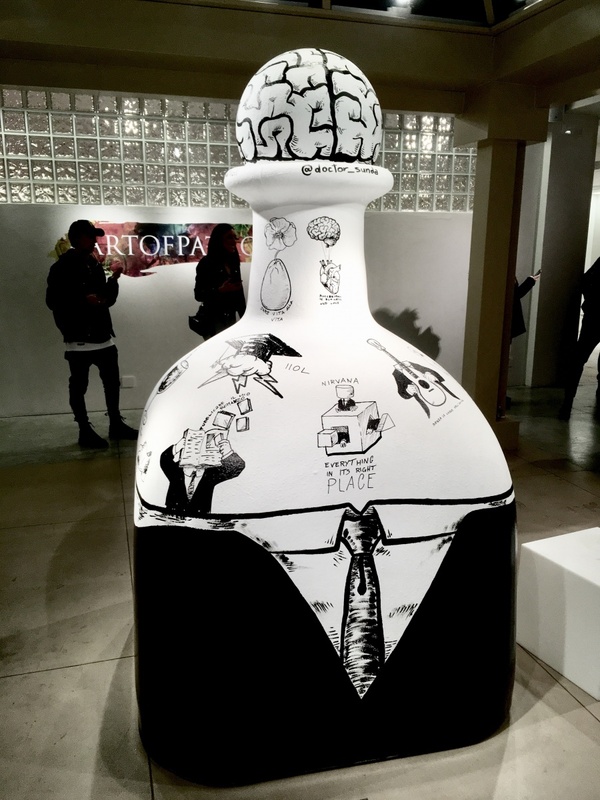 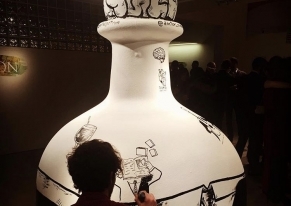 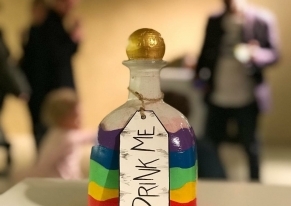 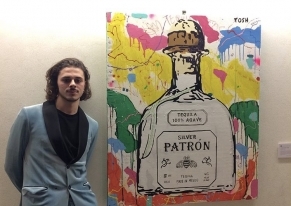 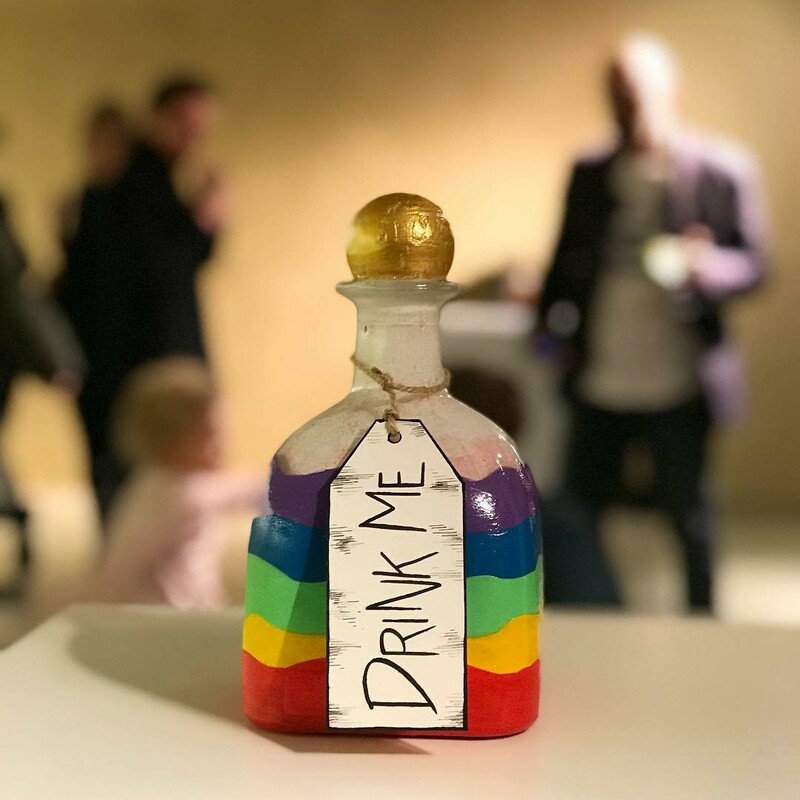 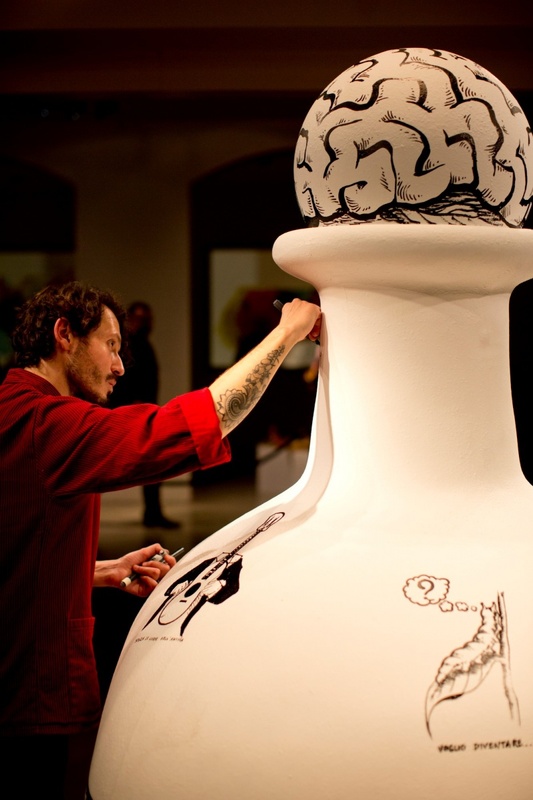 There were 2 artists: Andrew Tosh who meanwhile was painting the Patron tequila’s bottles, gifted as gadgets, and Loris Sunda Dogana, who was painting dreams and desiders in form of Patron tequila bottle of 2 meters. 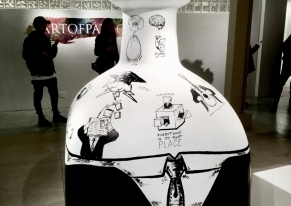 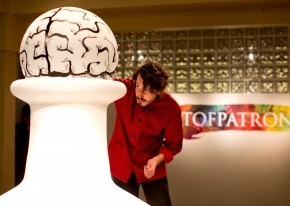 The artists gave us the permission to publish names and pictures of the event. 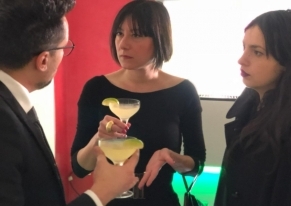 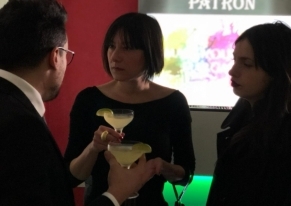 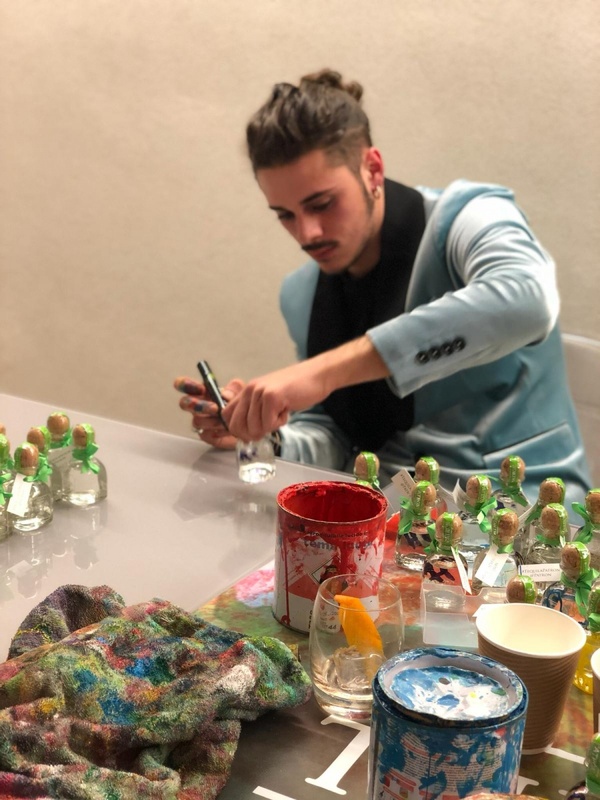 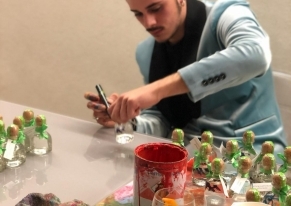 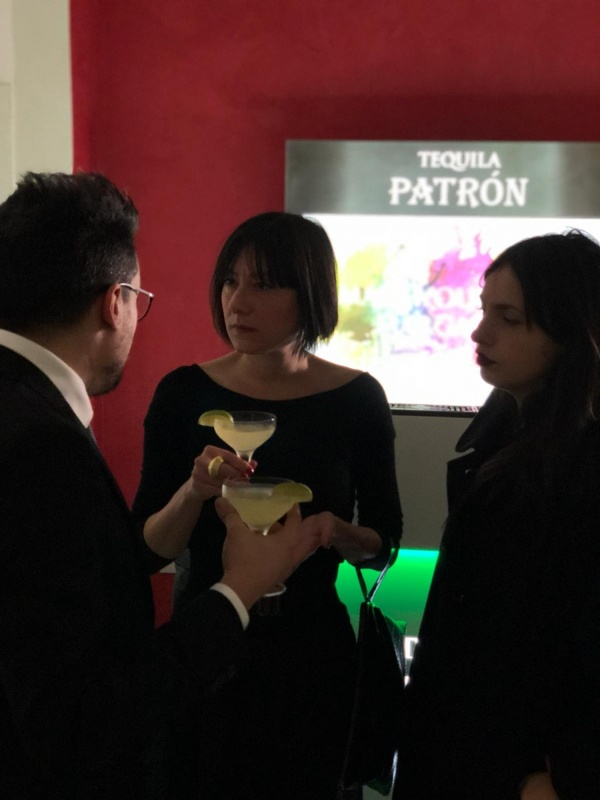 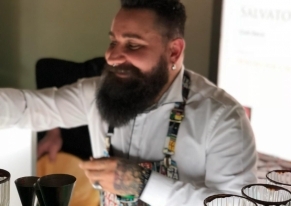 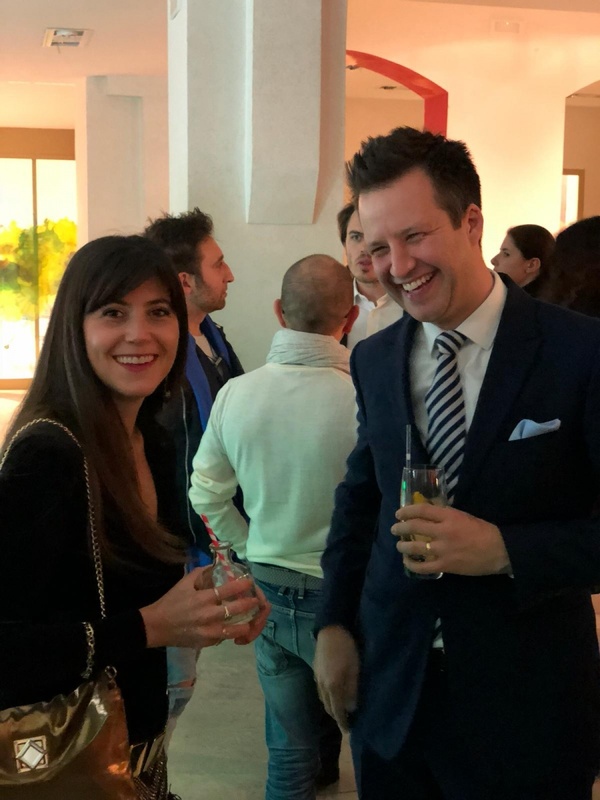 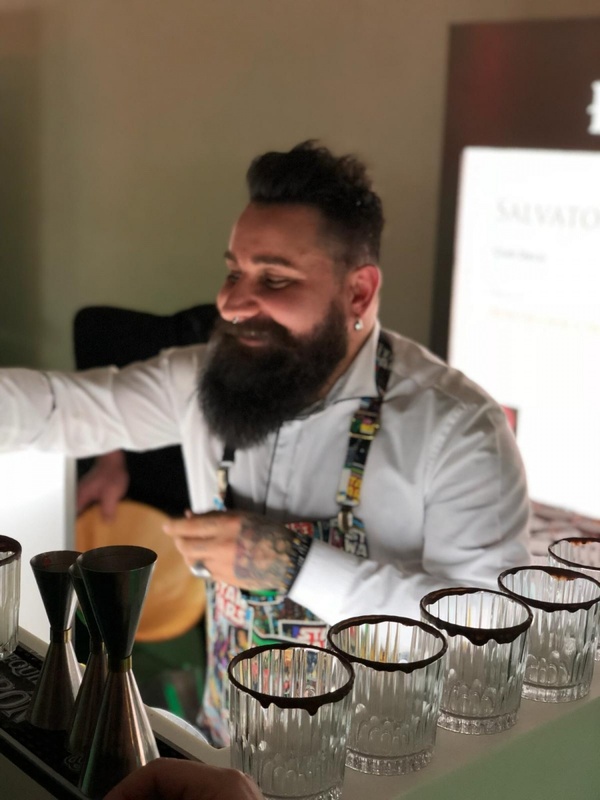 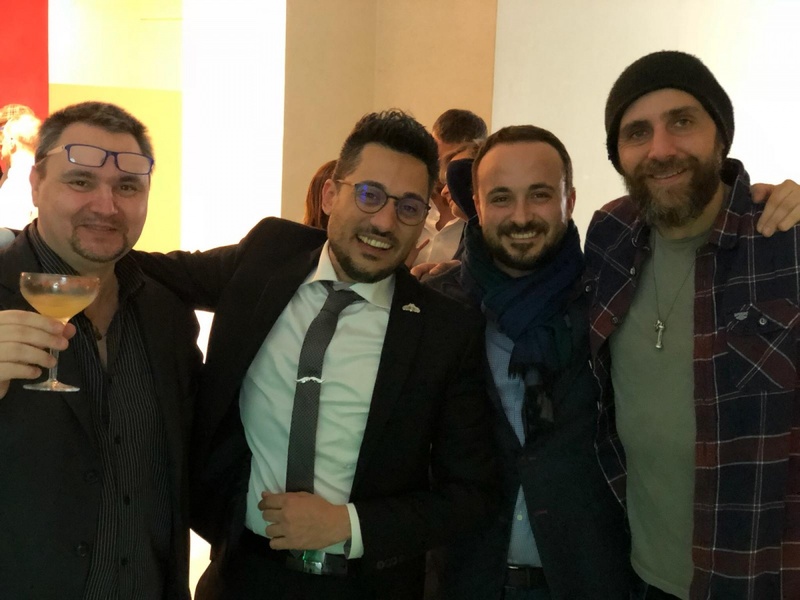 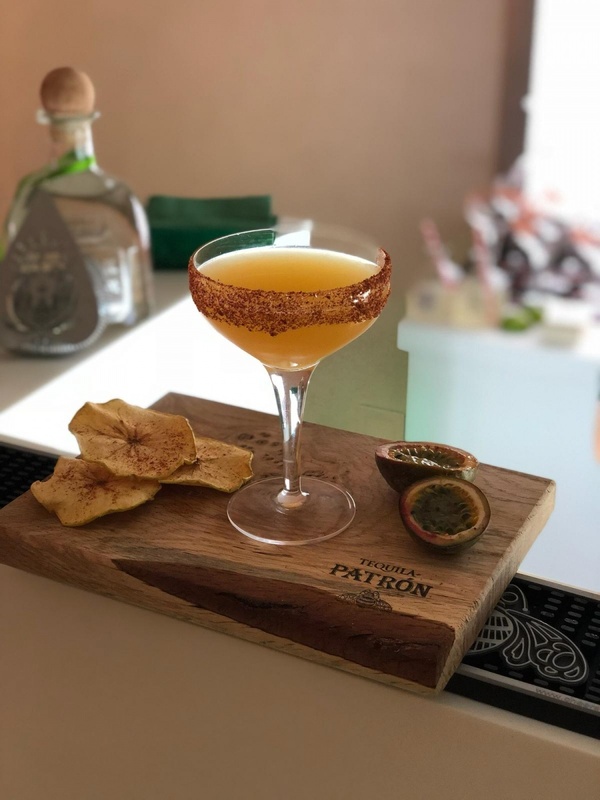 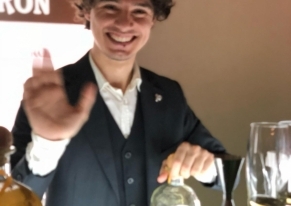 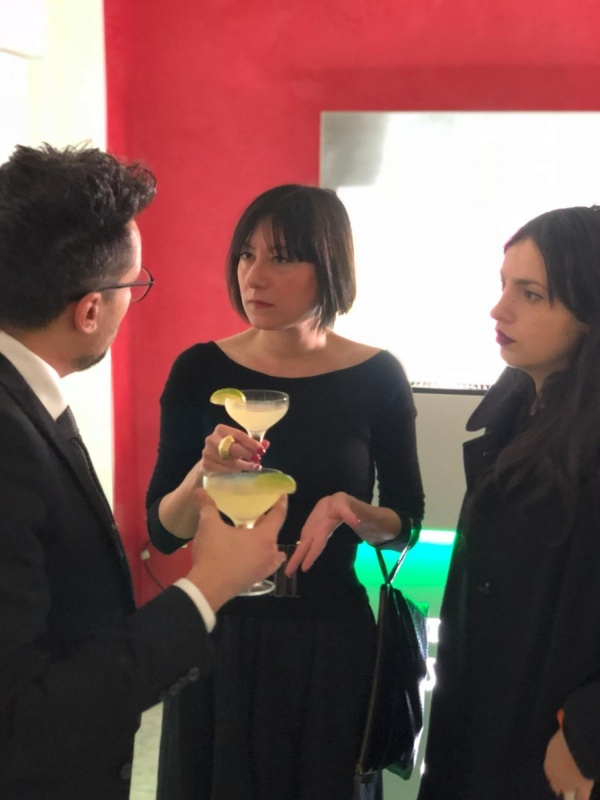 In a private room reserved to the VIP hosts, bloggers and influencers there was a private lesson taken by the brand ambassador Adriano Costigliola on the cocktails at dinner, and there was present a dj set during all the event. 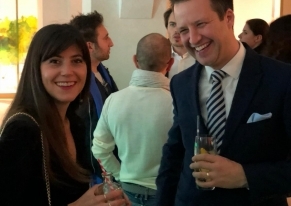 The event was a great success, all the client, partners and hosts’ needs were satisfied.